The hair loss specialists here at True & Dorin have built a strong reputation in New York and along the east coast. Our focus on natural and effective hair restoration surgery and techniques has helped many men and women have full and natural-looking heads of hair again. Many patients wonder how many hair grafts they may need if they undergo hair restoration surgery. Let's take a moment to consider these matters right now. There are different methods of performing hair restoration, with popular contemporary methods including follicular unit transplant (FUT) and follicular unit extraction (FUE). While these procedures differ in how they are performed, the general philosophy is the same: donor hair follicles are harvested from the back of a patient's head, and then placed along the bad portion of the crown to restore the hairline. The result is healthy hair that grows back full and natural. Is There an Average Number of Hair Grafts for Surgery? 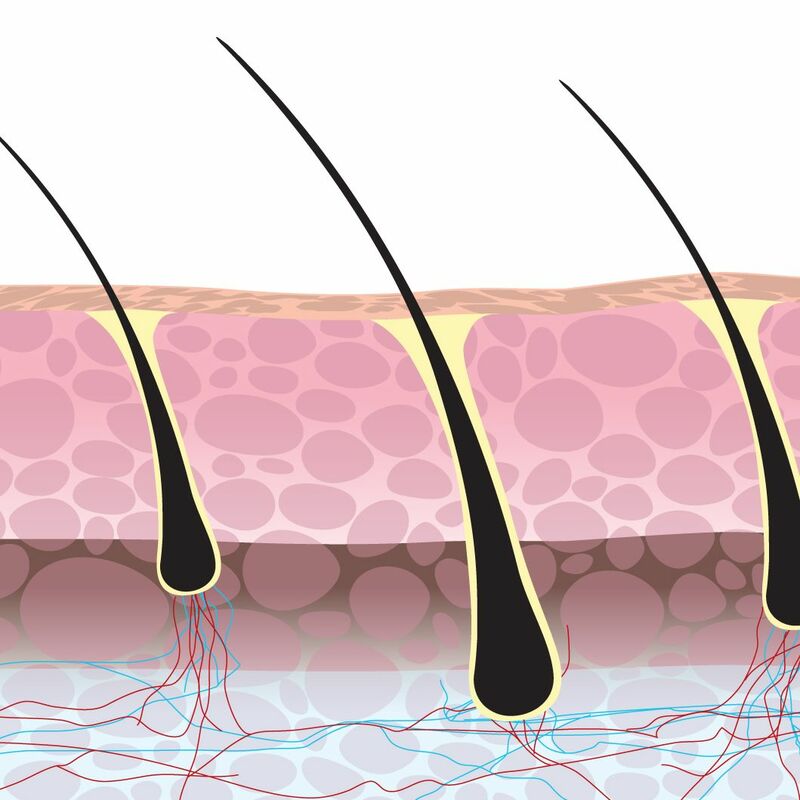 There is no set average amount of grafts that are used during a hair restoration surgery. For low levels of hair loss, as few as 800 grafts may be required. For more substantial hair loss, up to 3,000 hair grafts may be required. Because the extent of the hair loss will determine the number of grafts and the approach to surgery, it's important that you visit the practice for a full consultation. During this process, we can consider the amount of hair that you are missing and how many grafts may be required to give you a natural-looking hairline that's full and looks great. When it comes to designing your new hairline, we'll take a number of factors into considerations. This typically means looking at old photos of you when you had hair. This helps determine where the old hairline was located before hair loss started to occur. In addition, our team will consider your race/ethnic background since this can have a bearing on the shape of the hairline and how it should be formed. In addition to the above, we'll need to consider the patient's age as well as the viability of the donor area of the patient's head. This may limit the amount of grafts that can be used, especially if the patient has major hair loss. This could also mean certain limitations in terms of the ideal surgery to perform and how our team goes about the hair grafting/restoration process. The most important thing that our team can do for patients is pay careful attention to their needs and tailor the procedure to said needs. We will work with you and offer answers to all of your questions regarding hair restoration and hair transplantation, helping you have realistic expectations about the treatment process and what can be achieved. For more information about hair transplant surgery and how our team can help you have a full head of hair again, be sure to contact our team of hair restoration specialists today. The doctors of True & Dorin will work closely with you to ensure you undergo the best and most effective treatment possible.